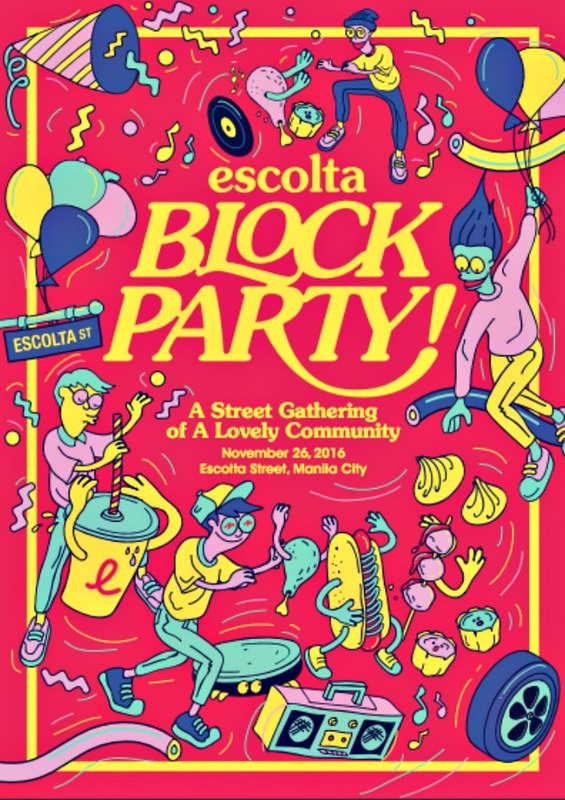 Invitation: Escolta Block Party! ✌??? Hi, guys! As you know, I have been exploring Manila lately and boy am I learning something new each time. You may think that there is nothing new to see in this urban jungle except for crowded malls and hip coffee shops here and there, but to be honest, there is so much to see and explore. 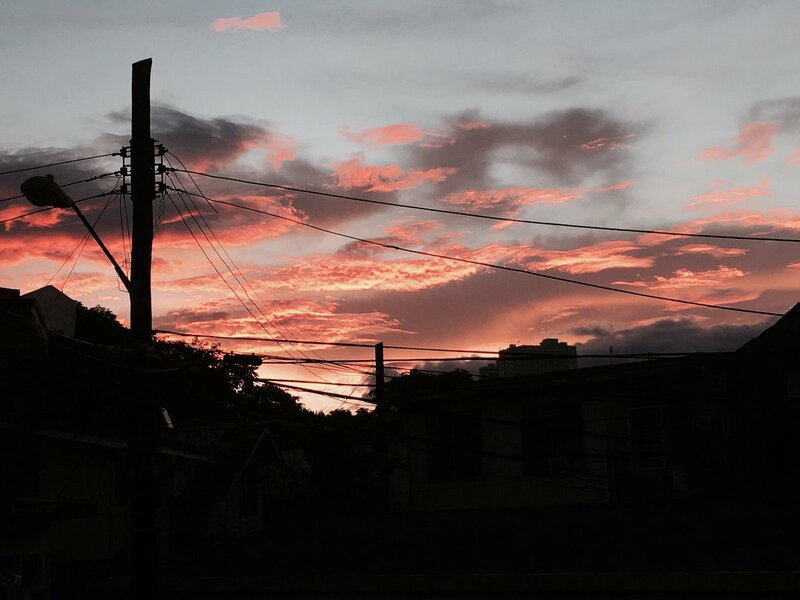 Manila has a lot to offer – you just have to be keen. Aside from the famous Rizal Park and Roxas Boulevard, there is Escolta, which used to be how Makati is currently. Now it looks devastated and abandoned, although there are still shops and business around, it is nothing like its past state. The good thing is, there are so many groups trying to revive Escolta and her grandour, and you would be glad to know that most of them belong to the youth such as the Heritage Conservation Society – Youth Chapter, where Jec is actually a member. Now as a part of reliving what was once Escolta, I’m inviting you to attend the Escolta Block Party, a street-gathering event where the entire street of Escolta will be closed off to give way to many events happening this November 26, Saturday. The EB Party! 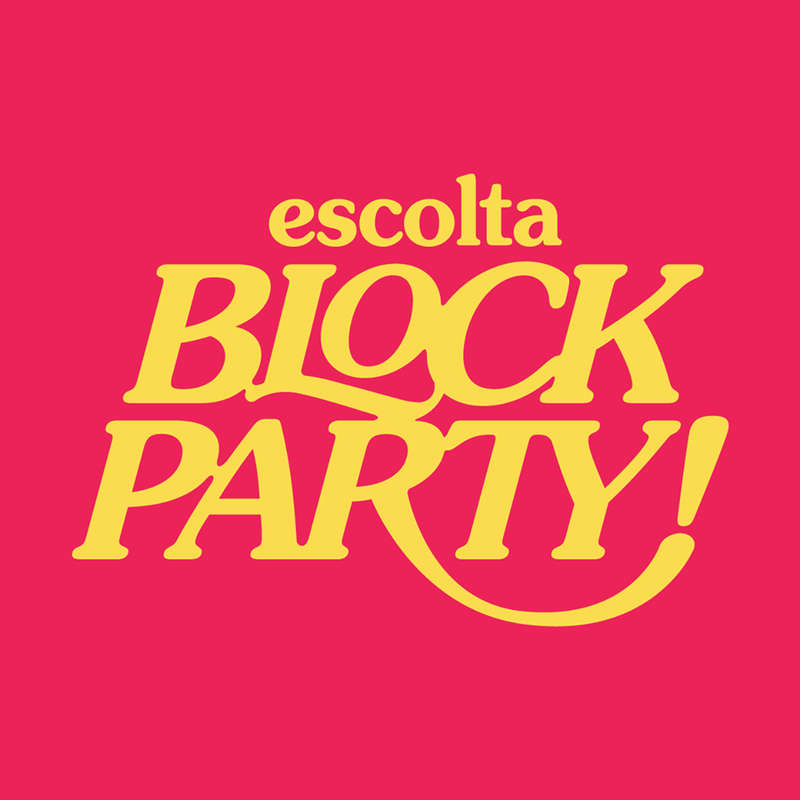 (Escolta Block Party!) is a gathering of a lovely community. Through the EB Party! more people can be made aware of the history and heritage of the area by participating in the various pocket events spread throughout the day. By experiencing the Escolta in a new light, people from different walks of life can have a better appreciation of the locale’s diversity. This endeavor is homegrown and executed through a collective effort. 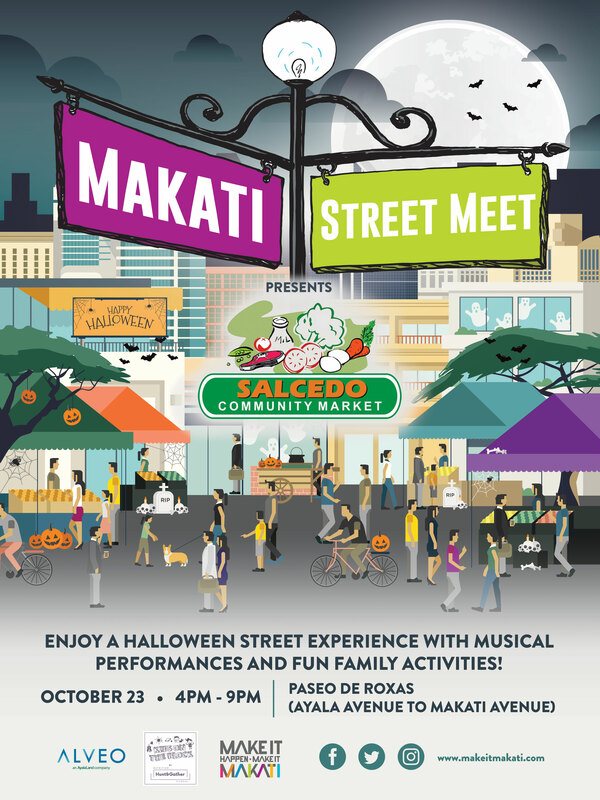 For more information, check out Escolta Block Party on Facebook. Show support by clicking INTERESTED or GOING on their event page here!